Nick Mastroianni II, President of U.S. Immigration Fund, will be a keynote speaker on the “EB-5/Immigration and Real Estate” panel in the first ever Shanghai Real Estate Showcase and Forum taking place in China, September 10-12, 2015. 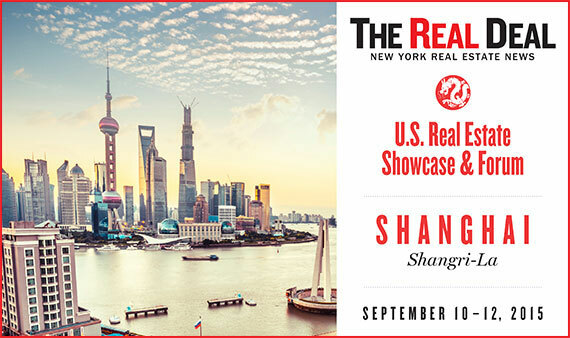 Organized and hosted by The Real Deal, a New York real estate publication whose showcase events have been wildly successful in the U.S., the September event will be the first American sponsored showcase to be featured in front of 6,000 real estate investors and professionals in Shanghai. In addition to Nick Mastroianni being a keynote speaker, U.S. Immigration Fund will be holding two seminars for individual Chinese investors regarding the opportunities that are available within the EB-5 program.